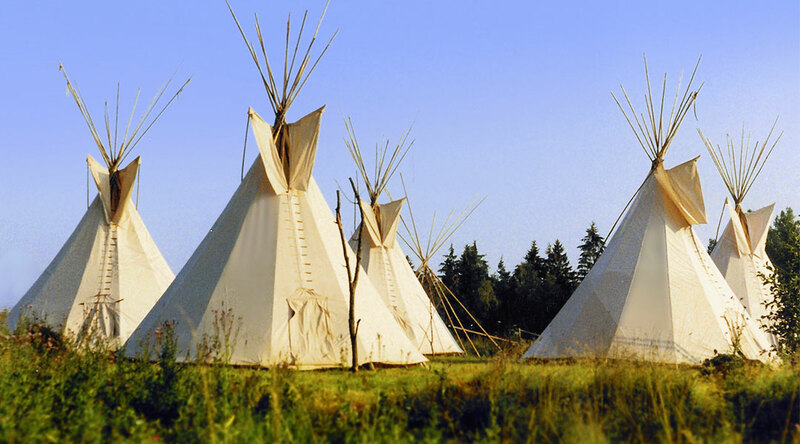 Tipis are warm in the winter and cool in the summer. With room for a family or a whole workshop class, and always striking. 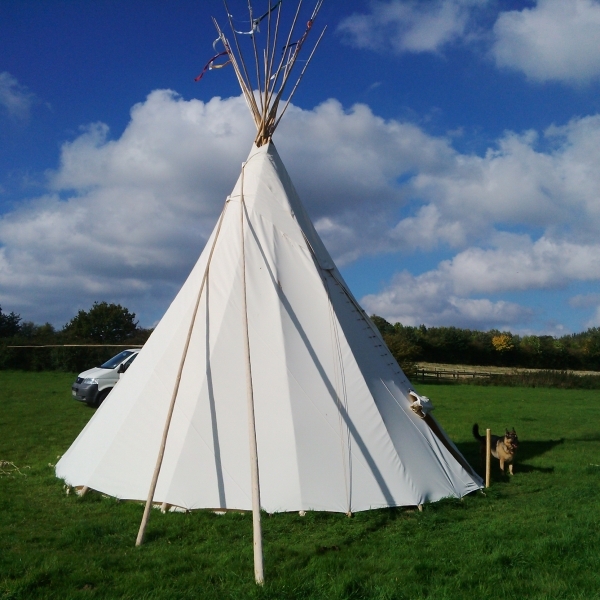 We have a very happy customer with their magical 7m tipi in stunning surroundings together with raincatcher and all. Even the dog approves! 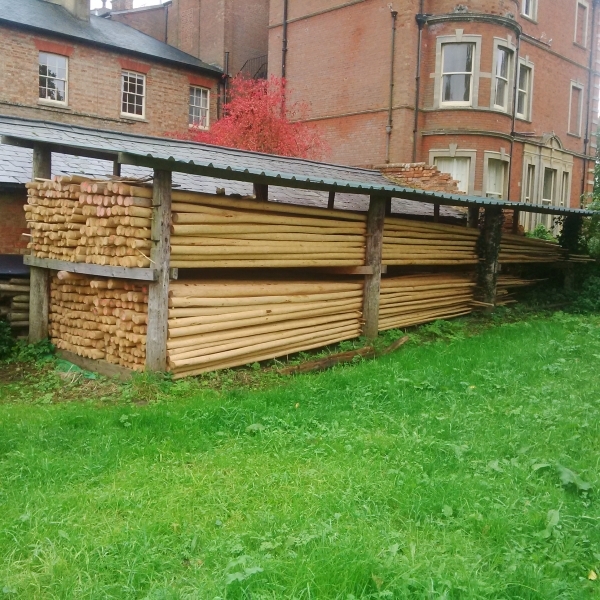 We now have literally hundreds of tipi poles in stock ranging from 6m to 11m in length. Contact us for more info.